Thanks to the convenient mobileAssist app, transferring tooth shade information between the practice and the laboratory is easy and efficient. The data from VITA Easyshade V is wirelessly transmitted to the app via an internal Bluetooth interface and can be combined with a patient photo and sent through e-mail. 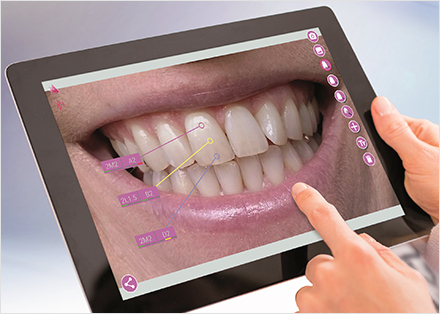 All of the relevant tooth shade information and patient photos can be sent conveniently from a smartphone or tablet.